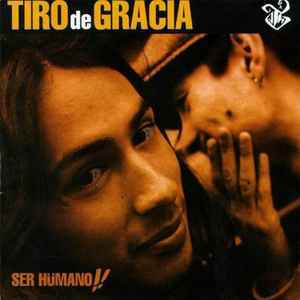 Tiro de Gracia ‎– Ser Hümano!! Phonographic Copyright (p) – EMI Odeon Chilena S.A. Copyright (c) – EMI Odeon Chilena S.A. Manufactured By – EMI Odeon Chilena S.A. Distributed By – EMI Odeon Chilena S.A.
Includes a real nail in the jewel case.